Under the leadership of Mayor Rahm Emanuel, the Vision Zero initiative builds a partnership between City leadership and the public to prioritize human life and the safety of our streets.VISION ZERO brings together the policies, partnerships, and technologies that prevent death and serious injury from traffic crashes. Under the leadership of Mayor Rahm Emanuel, the Vision Zero initiative builds a partnership between City leadership and the public to prioritize human life and the safety of our streets.VISION ZERO brings together the policies, partnerships, and technologies that prevent death and serious injury from traffic crashes. 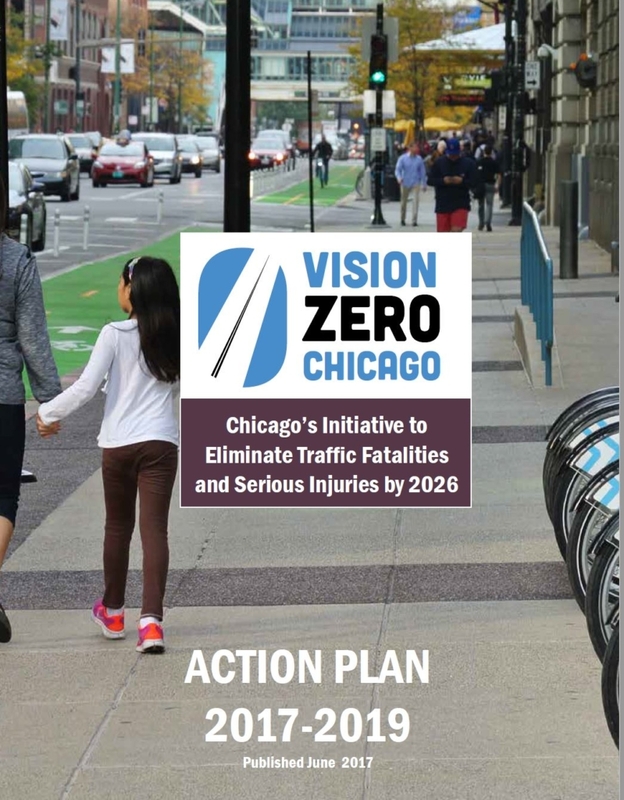 CHICAGO’S VISION ZERO Action Plan is a guiding document identifying the City’s priorities and resources for traffic safety initiatives through 2019.More than a dozen City departments and sister agencies collaborated to develop the plan. 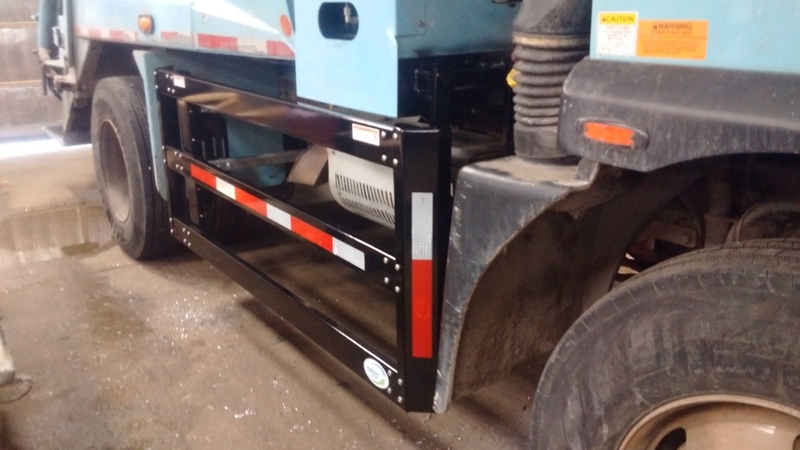 As part of Vision Zero, the City has adopted new safety requirements for large vehicles used in the performance of services for the City. 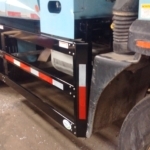 Pursuant to Section 2-92-597 of the Municipal Code of Chicago, all contracts valued at $2,000,000 or more, which are funded by the City, and which are for construction services or whose performance requires the use of a large vehicle, will require the contractor and its subcontractors to retrofit large vehicles with safety-enhancing equipment, including, lateral protective devices, crossover mirrors or convex mirrors. (iv) all of a Contractor’s or a Subcontractor’s large vehicles used in the performance of the Contract on or after July 1, 2021. The City is hosting a free Truck Safety Equipment Demo on November 1, 2017, from 11:00 a.m. to 2:00 p.m. on the street in from of the Swissotel Chicago, 323 E. Upper Wacker Drive. Subject matter experts from the Chicago Department of Transportation and Fleet & Facilities Management will be on hand to answer questions. More information about Vision Zero can be found at visionzerochicago.org.